Introducing the AIR 1 and AIR 2 showers. Thanks to its suction, air merges with the water, creating a nice foaming water which in turn allows you to reduce water consumption. 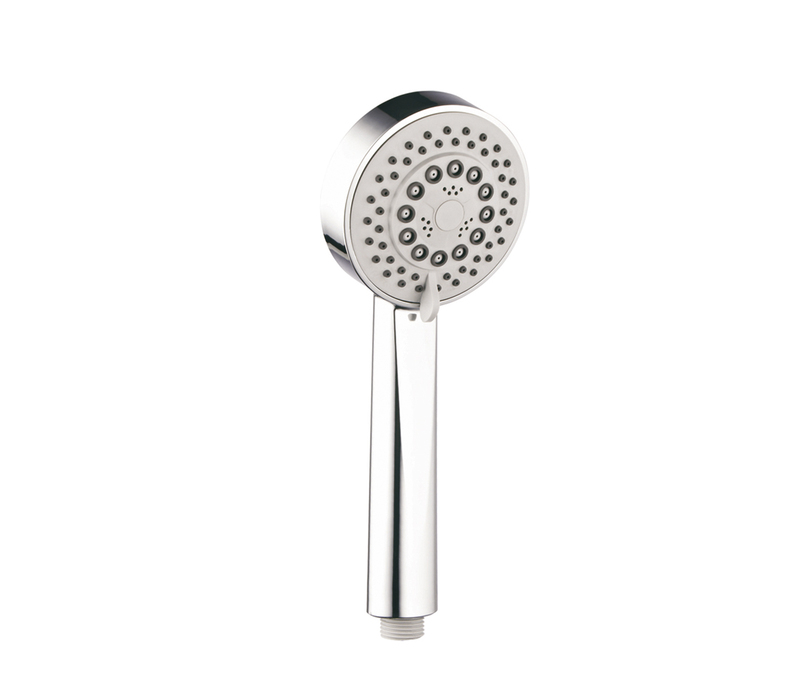 A simple system that offers a pleasant shower at a lower cost.